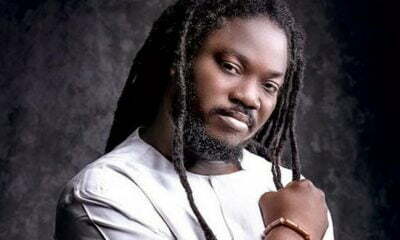 Daddy Showkey, is about to start a drama after he referred to Nollywood actress and comedienne, Lepacious Bose as “Mumu”. 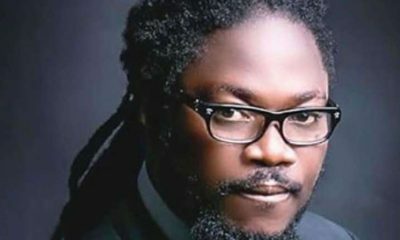 Recall that the last time Daddy Showkey was on the news, he was making allegation about threat to his life in a video on Instagram. 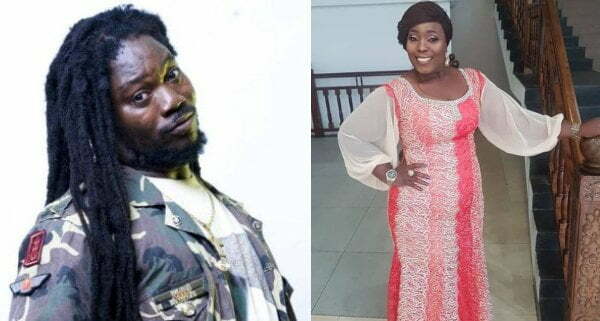 Showkey reacted to the viral video that saw Lepacious Bose attacking Nigerian women, he took to his Instagram page on Thursday, where he insulted the comedian. “Mumu! Mumu!! Mumu!!! 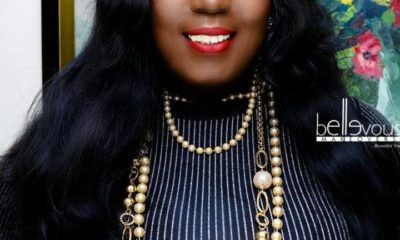 , who dey look for Mumu, Mumu! Mumu!! Mumu!!! 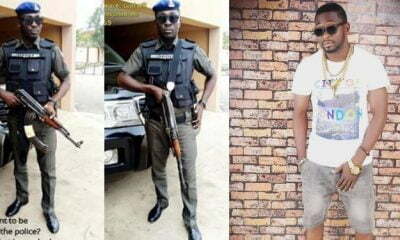 Who dey look for Mumu, we go give you the Mumu for free #showdonshow #daddyshowkey #lionclan #asalamamovement #ajegunletotheworld #ajegunle #positionurself,” he captioned the video. 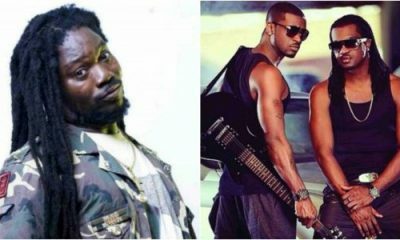 This action might be the beginning of another celebrity feud which might end up dirty and nasty.